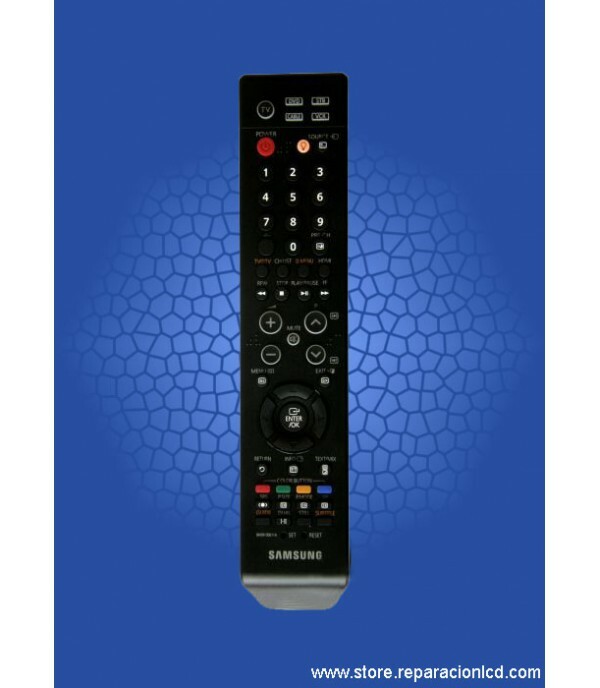 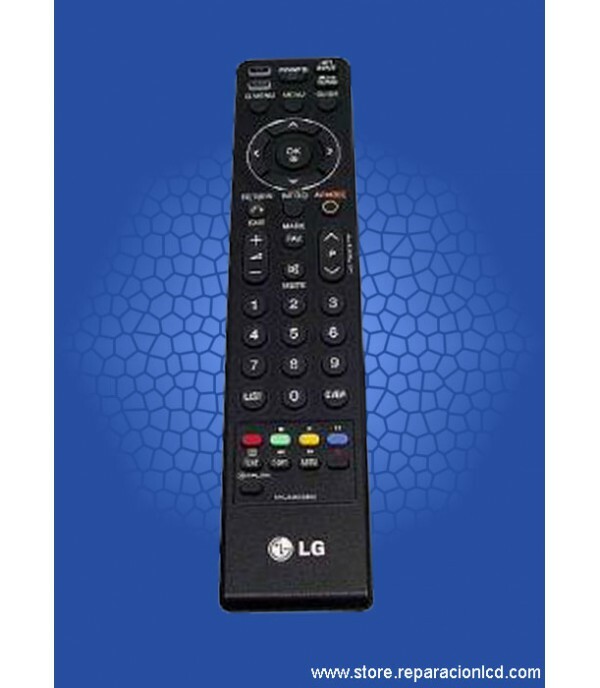 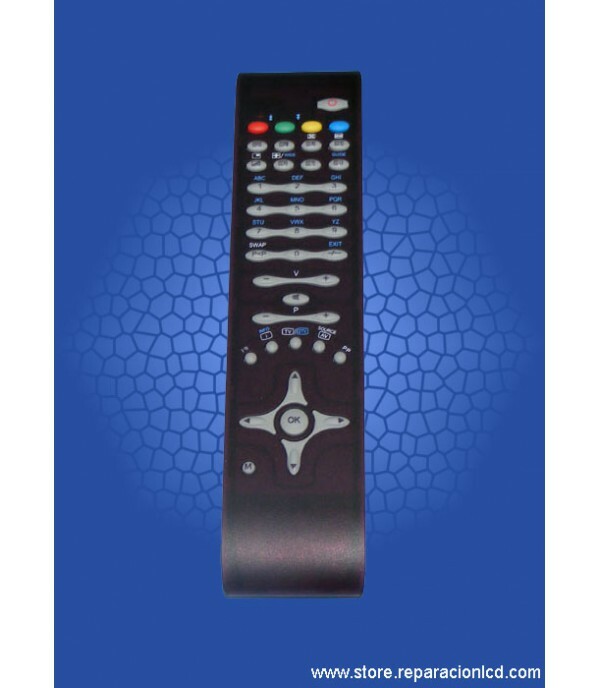 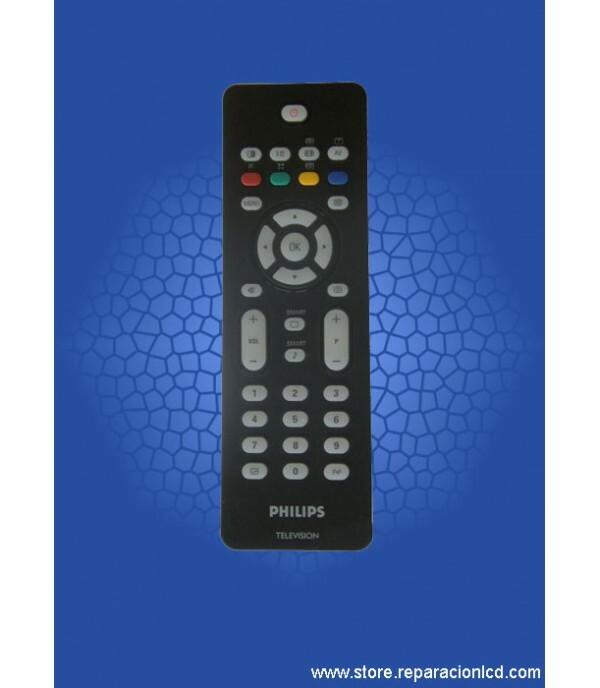 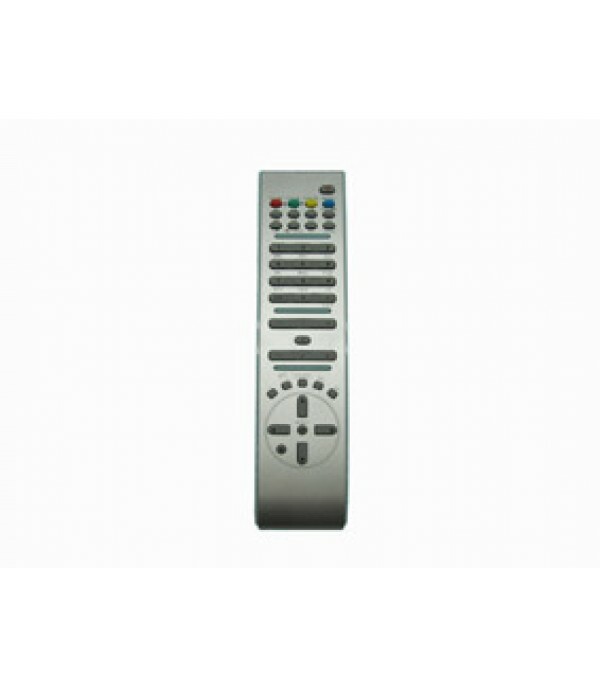 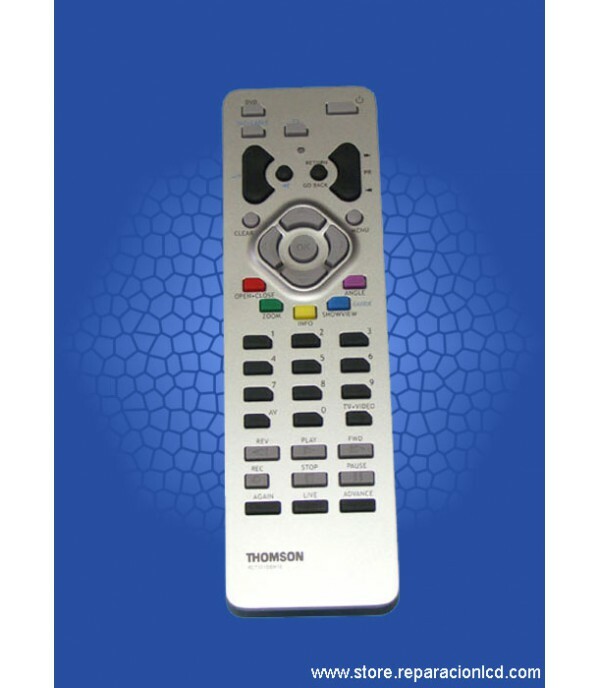 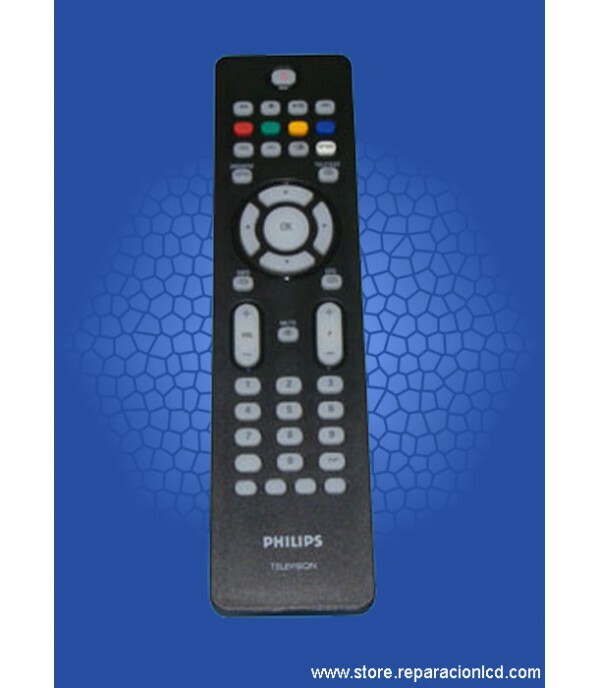 REMOTE CONTROL PHILIPS RC2034302/01 Cod. 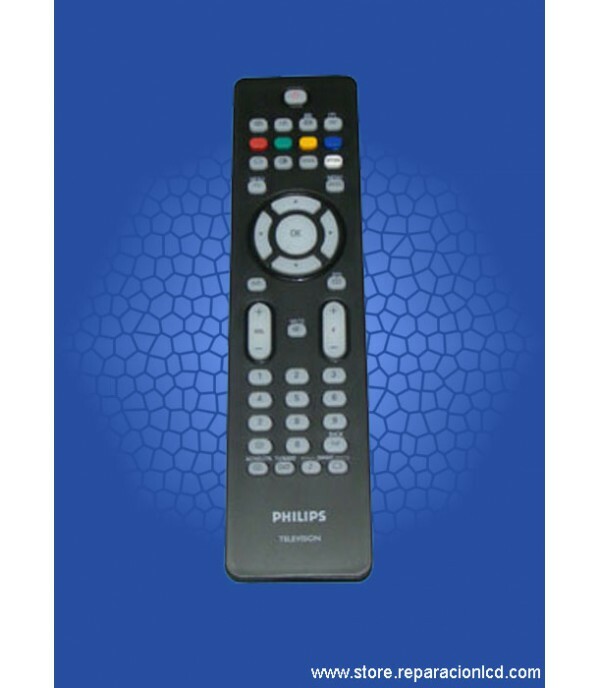 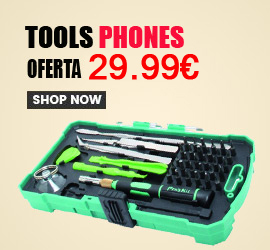 - 3139-238-14221 PHILIPS, 32PFL7562-10 Image guidance. 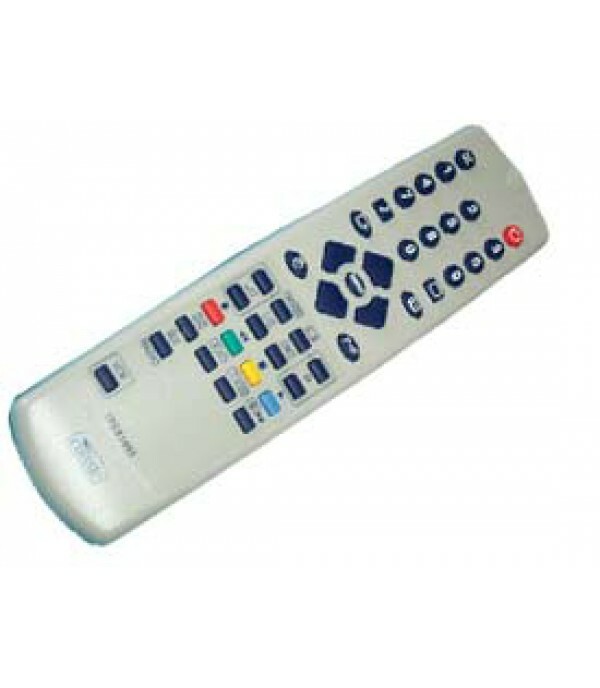 May vary by manufacturer..